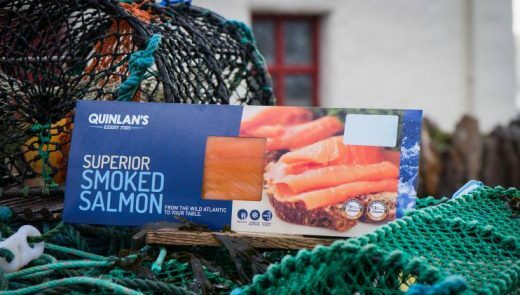 Home &hyphen; Uncategorised &hyphen; Quinlans Seafood bar Killarney – Top 10 Places to eat. Quinlans Seafood bar Killarney – Top 10 Places to eat. We were delighted to be mentioned in this web post, Quinlans Seafood bar Killarney – Top 10 Places to eat. 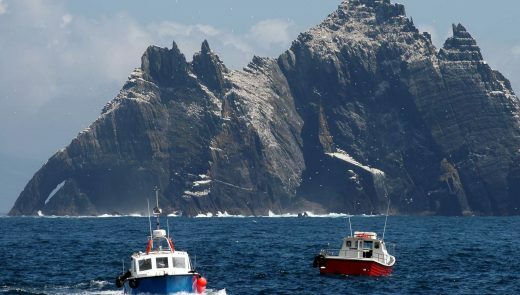 From culinary heaven at Cill Riallaig Art Cafe to to fish and chips at Quinlan’s, there are many culinary delights on offer in ‘The Kingdom’, as scenic County Kerry is known to locals. This haven for artisan producers, with fish freshly plucked out of the Atlantic ocean and tasty twists on traditional fare is sure to tickle your tastebuds, so check out Killarney’s top 10 local restaurants here. If you want to get down with discerning residents of ‘The Kingdom’, as Kerry is known in Ireland, here is an insider tip for your Killarney sojourn – try the fish and chips at Quinlan’s Fish on the High Street. The Quinlans welcome special requests to have your super fresh fish pan fried in olive oil, and salad is at the ready instead of chips should you so desire. The world is your oyster, or maybe your lobster here, where alongside Quinlans’ posh fish and chips you’ll also find an impressive array native of lobster, salmon, crab, scallops, prawns, hake, lemon sole, plaice, haddock, wild mussels and ray to choose from. Quinlan’s Seafood Bar, 77 High Street Killarney, Co Kerry, Ireland, +353 64 6620666.